On October 7, 2018, the 3rd Summer Youth Olympic Games kicked off in Buenos Aires, the capital of Argentina. The Youth Olympic Games 2018, a major Olympic event, is the first Youth Olympic Games held in South America. About 4,000 young athletes from 206 countries and regions gathered in Argentina to compete. 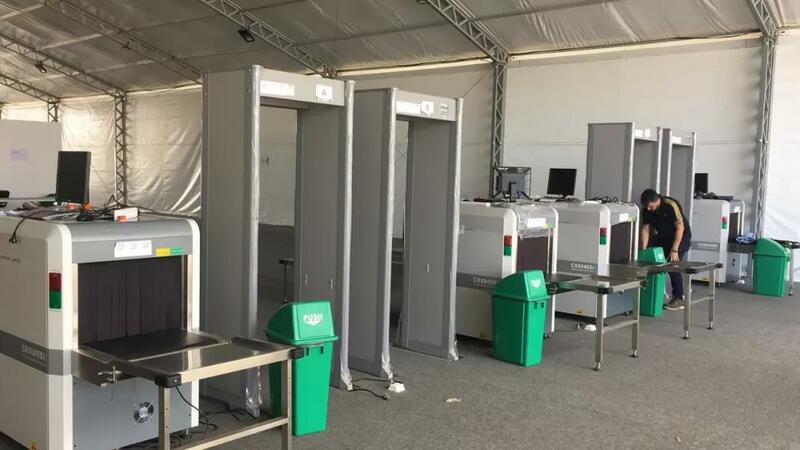 NUCTECH provided the Youth Olympic Games Buenos Aires with nearly 300 sets of security inspection equipment, including baggage inspection systems, handheld detectors and other devices. 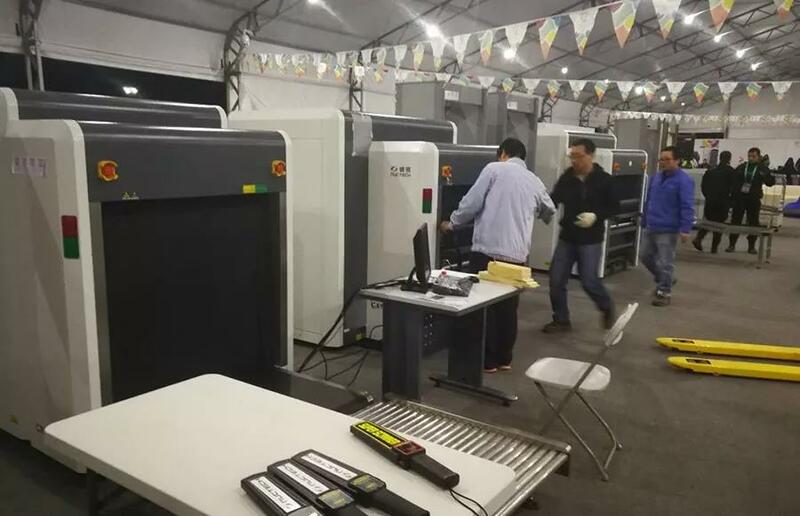 To ensure the normal functioning of the security inspection equipment at various venues during the event, NUCTECH conducted 20 hours of operation training in three phases for on-site operators and the security staff, and NUCTECH’s technicians worked round the clock on site providing technical support. With those technicians’ efforts, the equipment at all venues functioned well as expected. 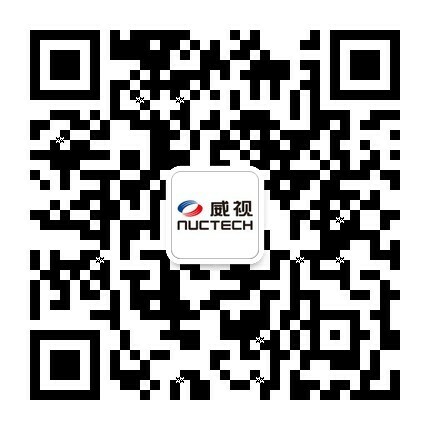 The stable performance of NUCTECH's equipment and the excellent job done by NUCTECH’s on-site support team were well received by the organizers and the staff. Major international competitions are stages for outstanding athletes from across the world to compete and learn from each other, and also stages for top technologies and brands in the world to compete and demonstrate themselves. NUCTECH has more than 10 years of experience working as a security service provider at major international competitions, from the Pan American Games to the Asian Games, from the Olympic Games to the World Cup, from Wimbledon to the Dakar Rally, from Asia to Europe and the Americas. 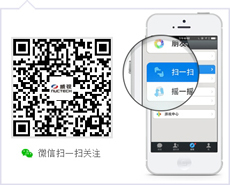 With high-tech security inspection solutions based on independent intellectual property rights and excellent services, NUCTECH’s influence has been improving and the company has become an important force in the security inspection industry in the world.